Taipei, Taiwan, December 14th, 2007 – Leadtek Research Inc., known globally for extreme visual graphics technology development, proudly announces the launch of new high-end graphics cards for gaming enthusiasts. WinFast® PX8800 GT ZL with the ZALMAN fan design, famous for efficient cooling power, presents the users with an ultra cool of 20 degrees measured by the NVIDIA® reference cooler, that is able to achieve an outstanding benchmark with a more stable system and potential over-clocking for an exclusively higher performance. 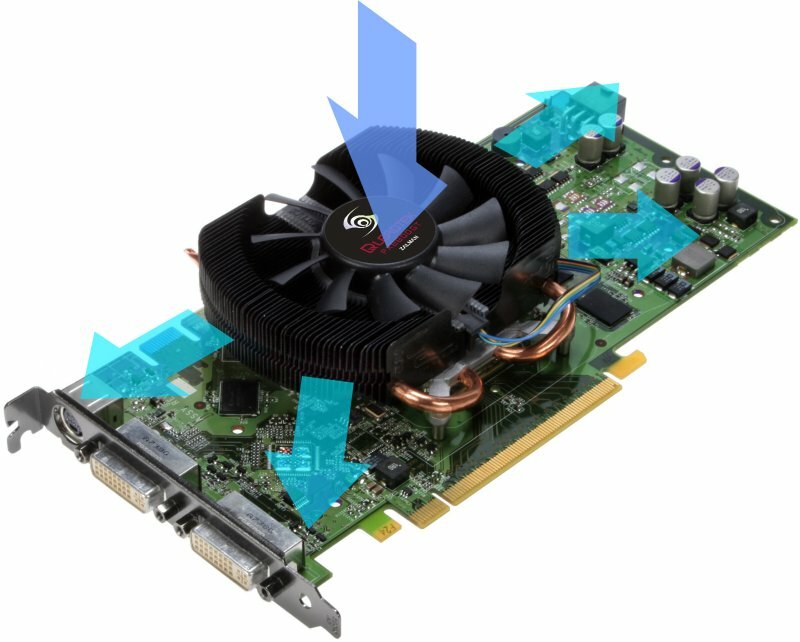 Based on 65nm technology and powered by NVIDIA® GeForce® 8800 GT graphics processing units, the WinFast PX8800 GT ZL comes with a 512MB 256bit GDDR3 memory, an over-clocking indicator of 650MHz GPU and 1625MHz Shader clock. 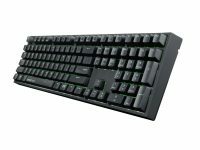 With the latest Microsoft® DirectX® 10 with full Shader Model 4.0 support, PX8800 GT ZL is able to deliver realistic film quality gaming effects, guaranteeing users the best possible performance in 3D graphics user interface under the Windows Vista™ operating system. With NVIDIA® PureVideo™ HD technology, PX8800 GT ZL greatly enhances compatibility for all video contents such as H.264, MPEG-2, WMV, WMV HD and so on. Apart from supporting Dual Dual-Link DVI connectivity, the new card can be showcased with a mind bending resolution of 2560×1600, supporting extreme HD games and entertainment. Even more, PX8800 GT ZL, featuring NVIDIA® unified architecture, revolutionizes PC graphics performance through unprecedented processing power and efficiency. The NVIDIA® Quantum Effects™ technology onboard takes physics effects to a whole new level of simulation and rendering on the GPU. 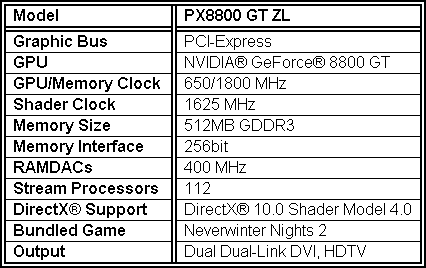 And bundled with “Neverwinter Nights 2”, a new award-winning adventure game in which every decision directly affects every character and the passage of time rendering a stunning realistic impact to game-play, PX8800 GT ZL offers true-to-life imagery in a fantasy gaming environment. Last but not least, PX8800 GT ZL is compatible with PCI Express 2.0 interface, the new bus architecture with double rate for a higher achievement. It is also ready for the most demanding future bandwidth games and 3D applications.